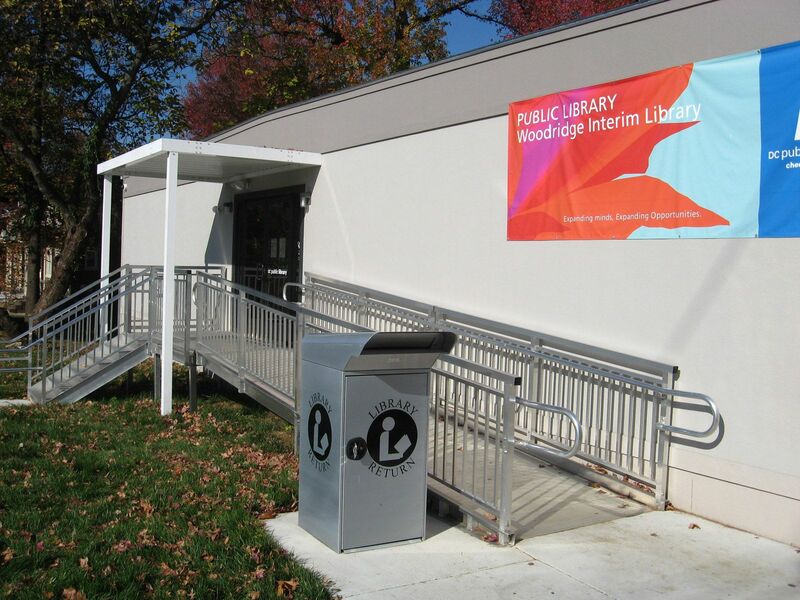 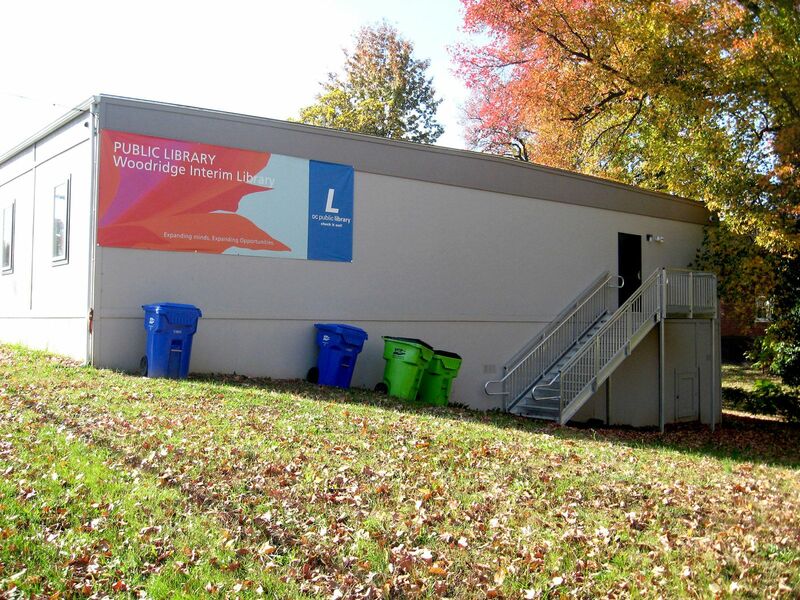 DC Public Library needed an interim library to serve the community while the existing Woodbridge Library was being renovated. 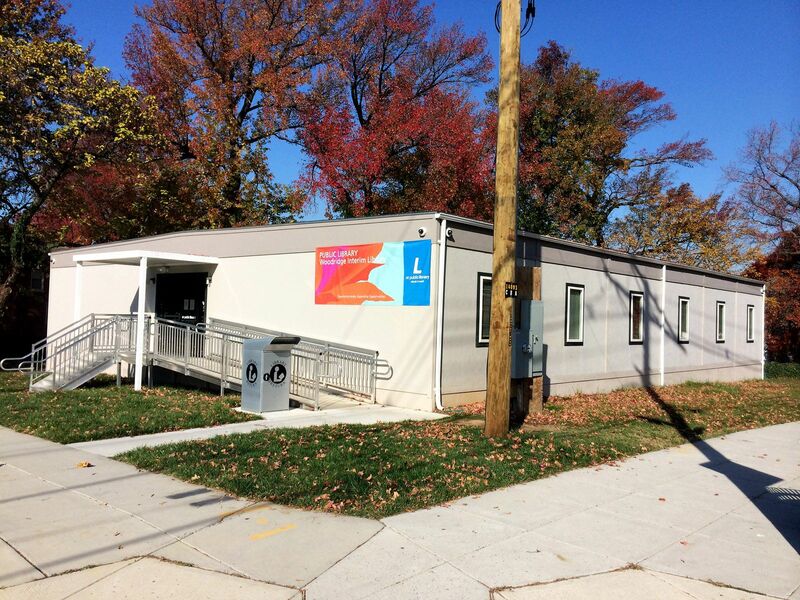 A high traffic parcel/corner lot a few blocks from the existing library was selected for the Interim Modular Library. 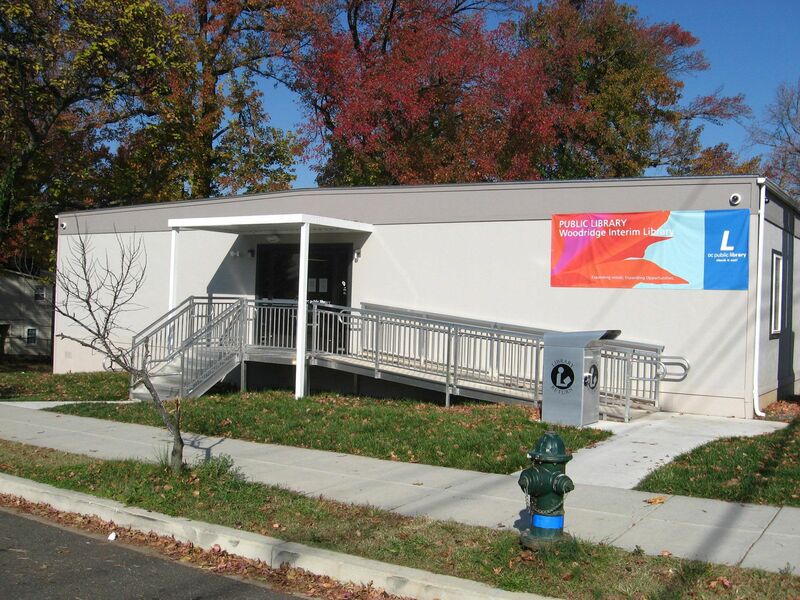 The building was designed to blend in with the residential surroundings and in addition was oriented on site to provide easy street access to the main entrance. 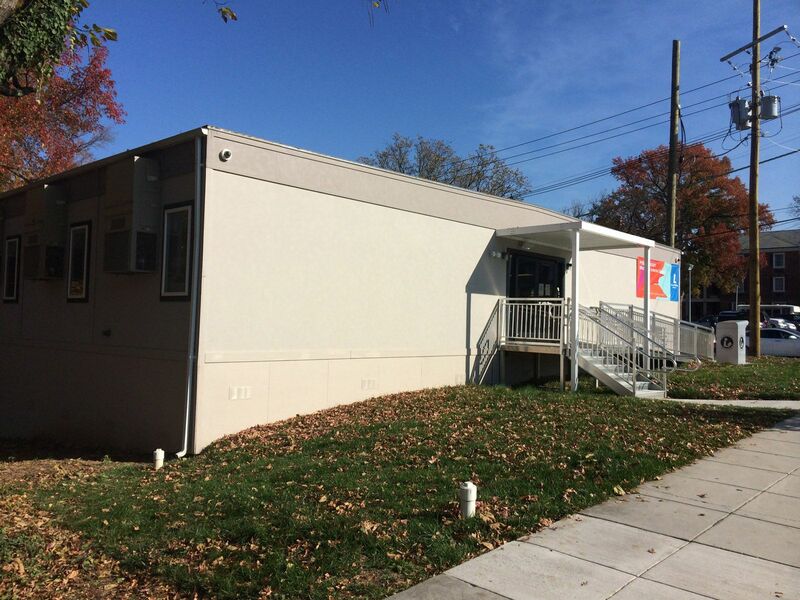 Stucco pattern Hardi-panel was chosen for the exterior. 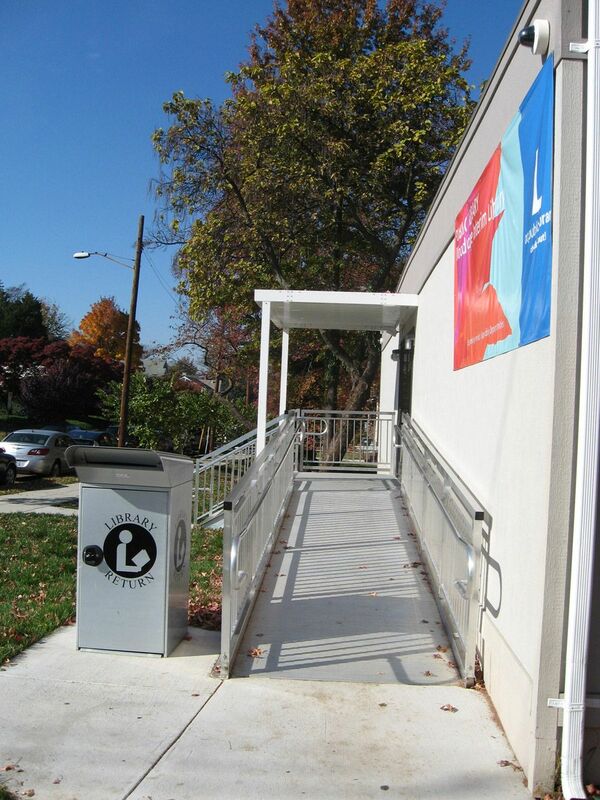 A pre-fabricated aluminum ADA ramp with landing and one Aluminum stair tower were designed to fit into the tight space on site. 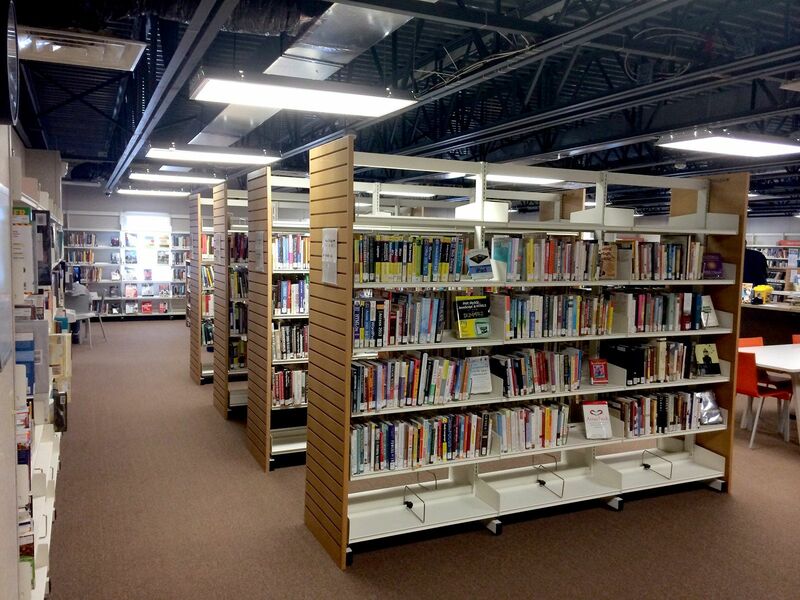 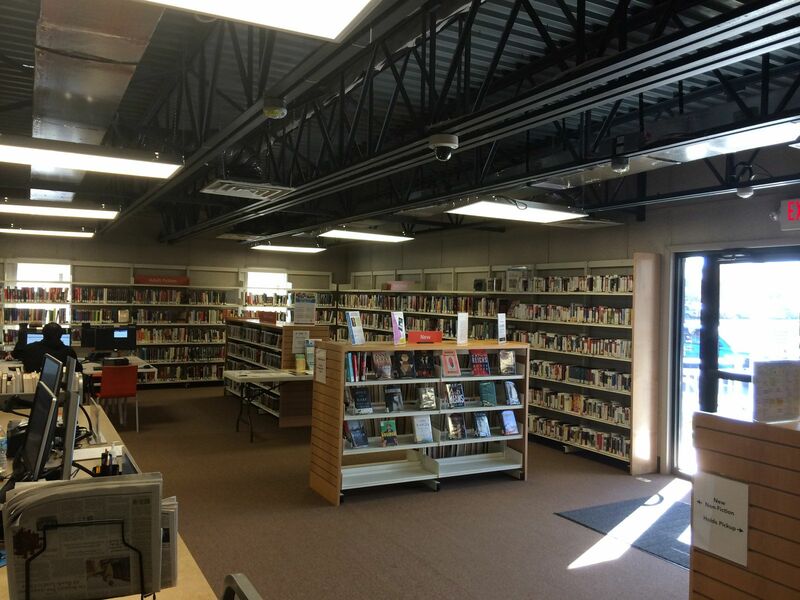 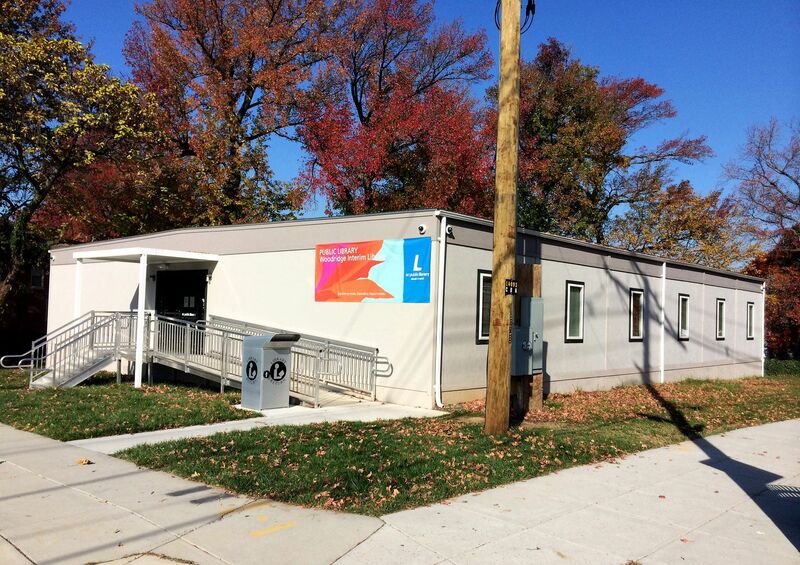 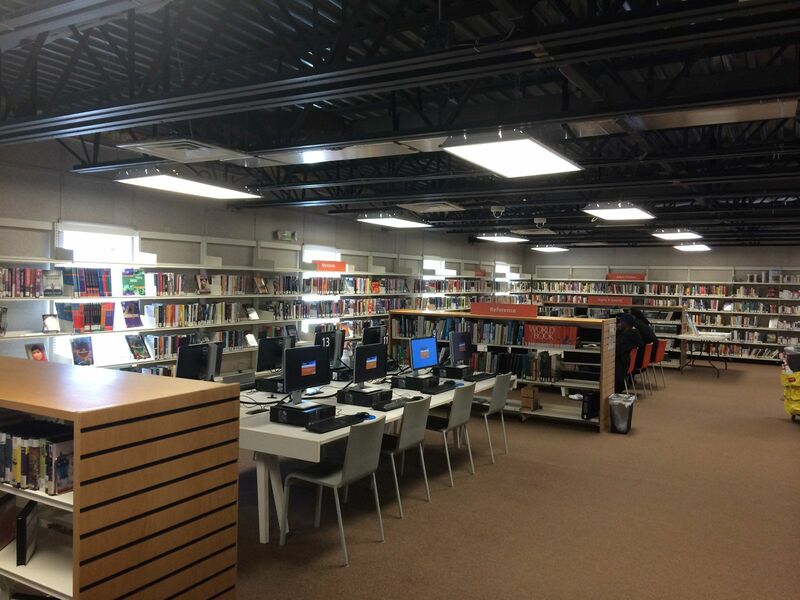 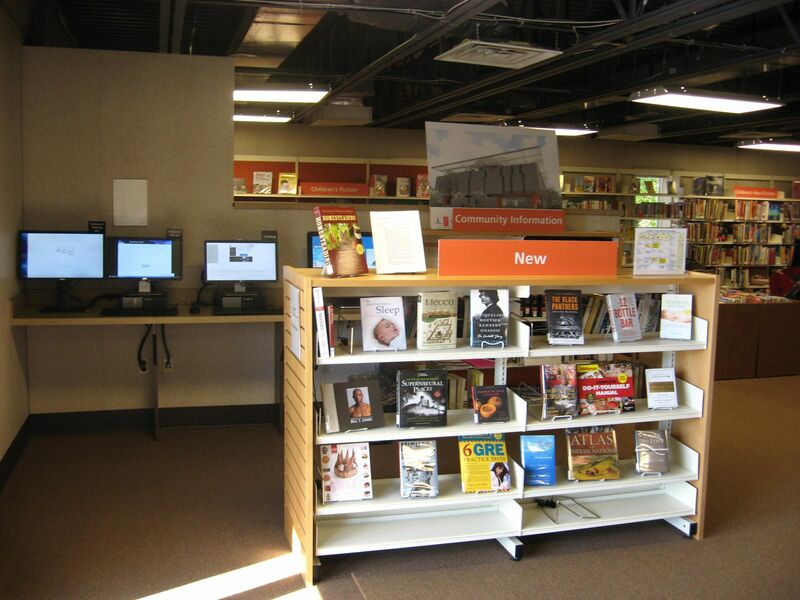 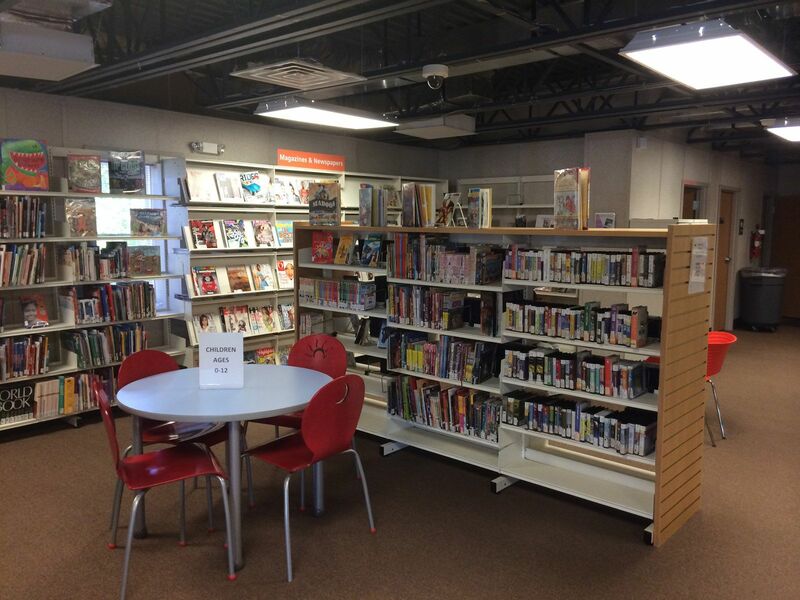 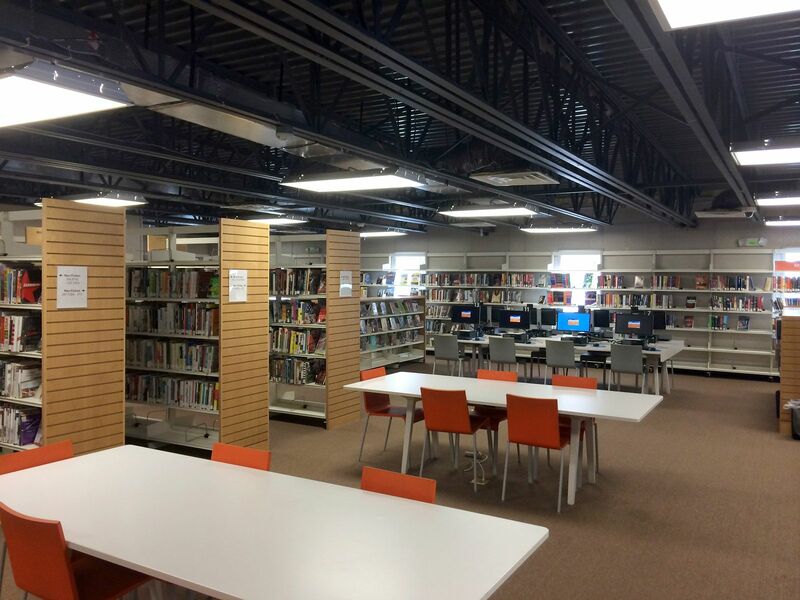 This modular facility captures the design requirements set forth by the DCPL and provides the community with easy ac­cess to desired material and technology. 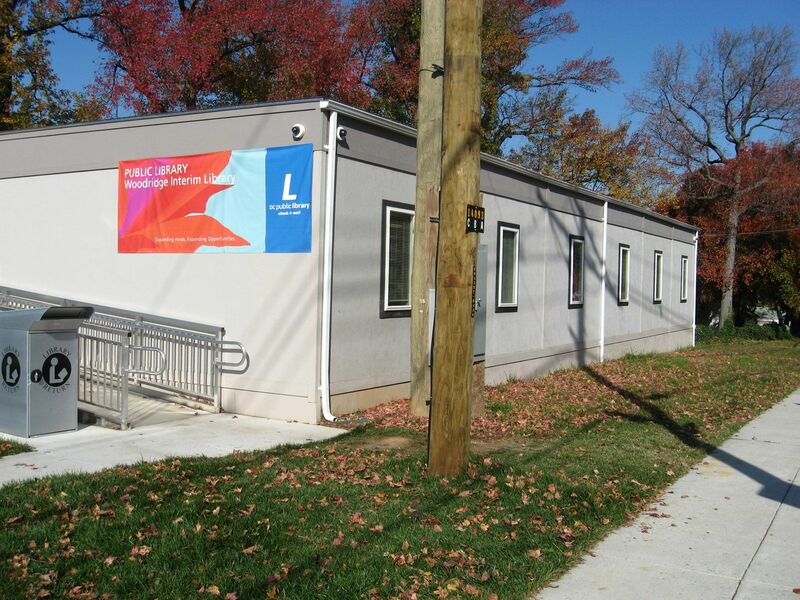 The modular building utilizes steel clear span roof trusses, which eliminates interior support posts to provide a wide open floor plan. 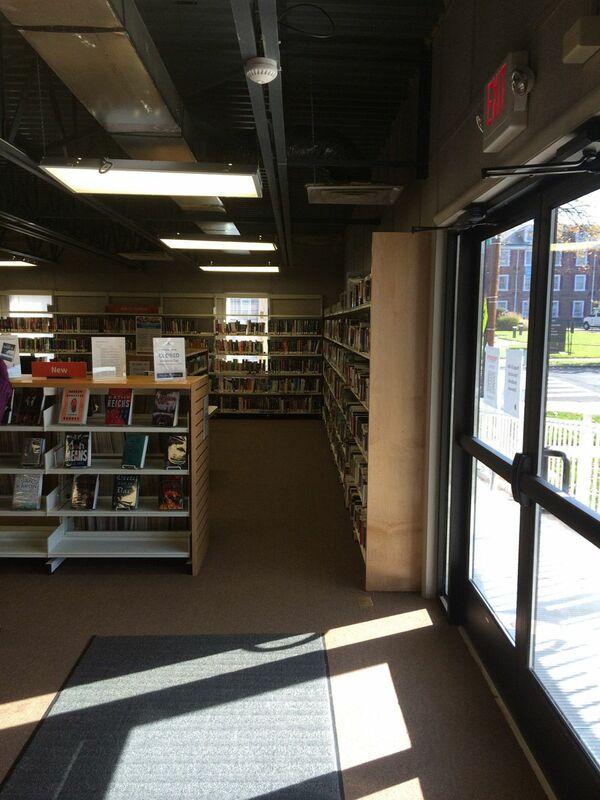 The book shelves on the perimeter of the building had open backs; which allows natural daylight from the windows to penetrate the space as opposed to being blocked if solid-back book shelves were used. 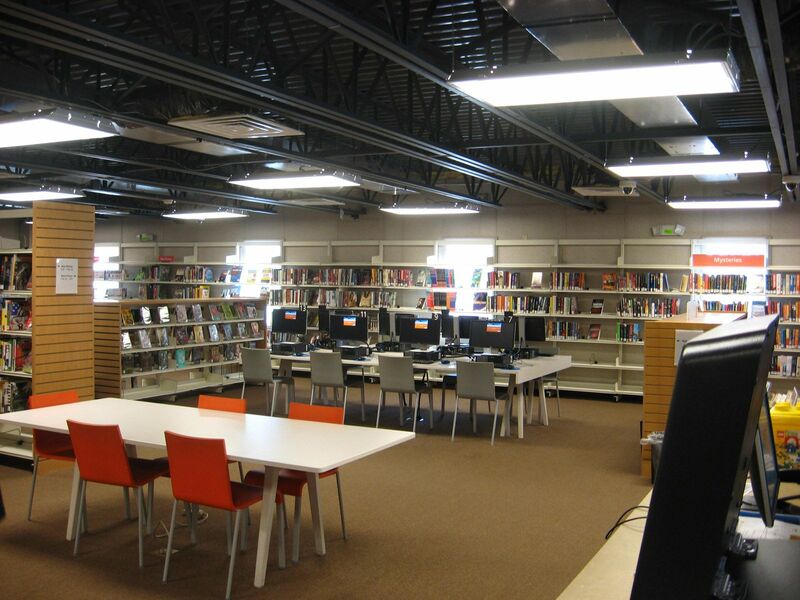 Lighting is controlled by dual level occupancy sensors “strategically” zoned throughout the building based on the functions/use of each space. 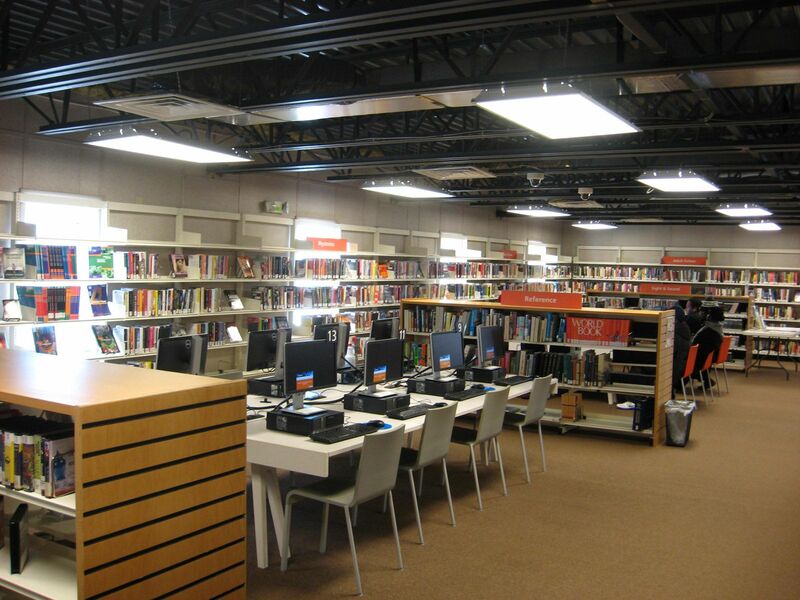 The thermostats contain a re­mote temperature sensor which allows the system to calculate the average temp from two locations; thus ensuring the system is heating and cooling the building more efficiently instead of relying on a single location temperature reading.